The TofuXpress presses excess water out of tofu and other foods conveniently and safely under refrigeration! Completely made and assembled in the USA, TofuXpress removes most water from foods in less than one hour. Afterwards, you can use TofuXpress to marinate in your favorite flavor! Easy to clean, and it's dishwasher safe with all parts that food-grade quality and corrosion-resistant. 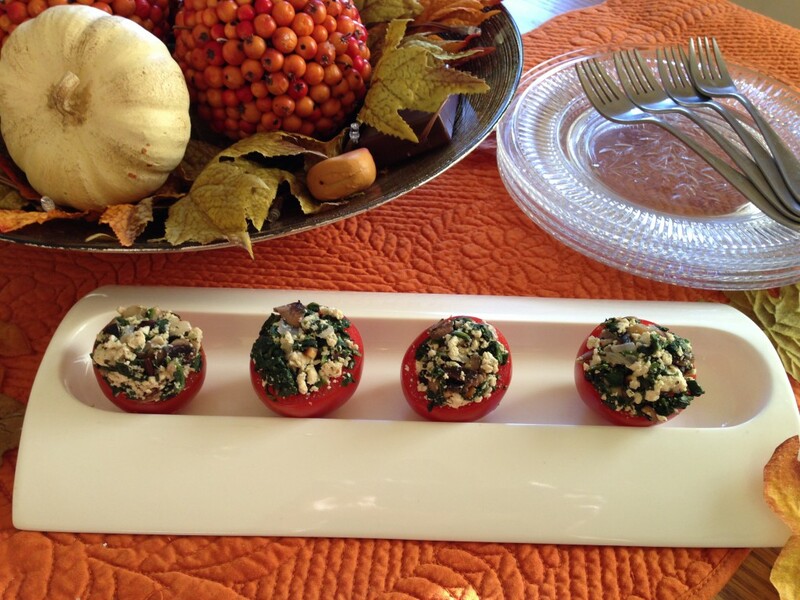 Here are some of our favorite tofu appetizer recipes using the TofuXpress. 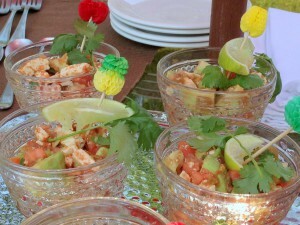 Serve this vegan friendly Fiesta Tofu Appetizer at your next get together! Press 1 brick Tofu in TofuXpress unit for 2 hours. 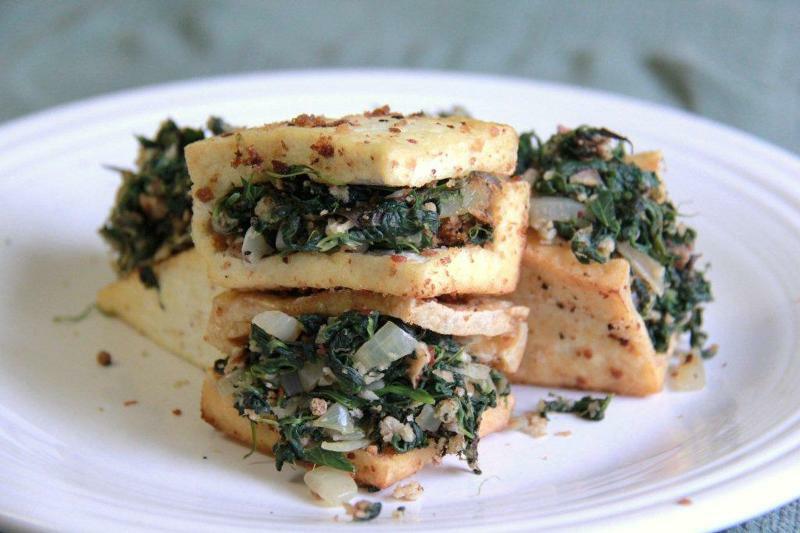 Remove Tofu and slice into small strips approximately ½ inch by 1 inch. Chop 12-15 sprigs Cilantro, reserving remaining for garnish. Golden Tofu Pockets filled with Spinach, Onions and Mushrooms. Press tofu in your TofuXpress for 4 hours, or overnight. This is a satisfying simple plate to serve as a different twist for breakfast or as an appetizer. 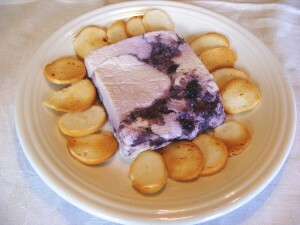 Here we used Dannon All natural Blueberry, 3.6 oz single servings. You can certainly use your favorite Soy Yogurt or Plain Yogurt and add fruit. Line the TofuXpress Unit with TofuXpress Cheesecloth. Using the Light Tension Spring attachment (sold separately), press overnight. Pour off the whey or retain the whey for another recipe. Served here with Gluten-Free Melba Toasts.